In February of this year Duke announced it was closing the Crystal River reactor in Florida. In May, Dominion Resources closed the Kewaunee reactor in Wisconsin. Yesterday, Southern California Edison announced they were closing troubled two reactors at San Onofre outside San Diego, CA. 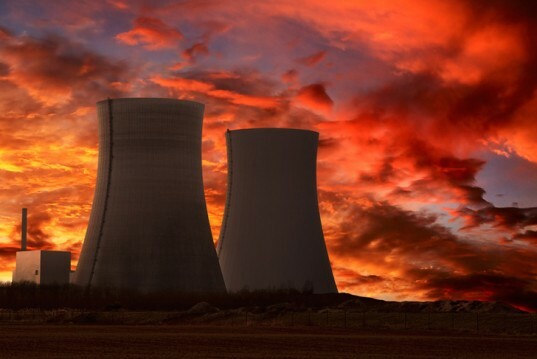 Before 2013, the last time a reactor was permanently closed in the US was the late 1990’s. There is a reason it has been almost a decade and a half for any other reactors to close in the US. It has been the policy of US utilities and the NRC to do everything they can to keep reactors open for as long as possible. This is just starting to change, but not because they want it to. As the price for renewables continues drop and natural gas prices look like they will stay low for a bit (due largely to fracking), the prospect of expensive repairs to reactors make restart less attractive. 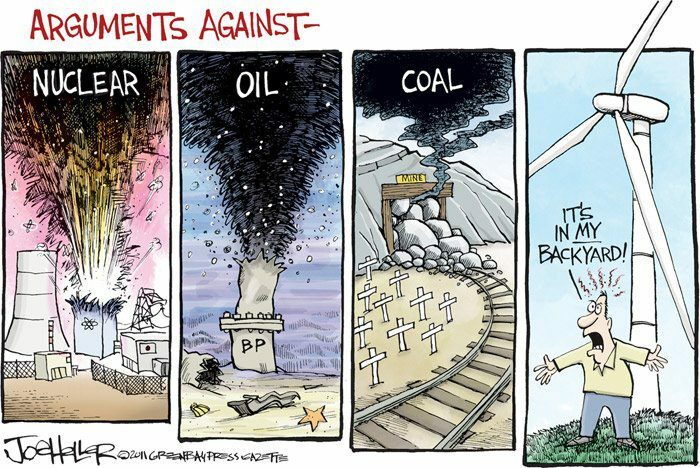 Also energy demand in many places is not following it’s classical endless increase. But even in this environment every closure is a fight, in this case it took local grass roots opposition combined with the will California senator Barbara Boxer threatening an investigation to force the nuclear utilities hand. The utilities share prices increased on news of the closure. It is also worth noting that the very rosy price estimate of $3 billion to decommission the plant is over $300 million more than is in the fund to decommission it. These 4 closures will start to point out that not only did the industry collectively under estimate the cost of building reactors, it has not been saving enough money to decommission them. Yet, these same wrong rosy numbers are being used to build new reactors in the US. But even this combined with absurd subsidies seems not enough to revive the industry this time. There are only 100 operating reactors in the US, a handful of which are down and will likely never start up again. This is the lowest number in decades, literally. We have finally reached the edge and are coming back, but our work is just starting.